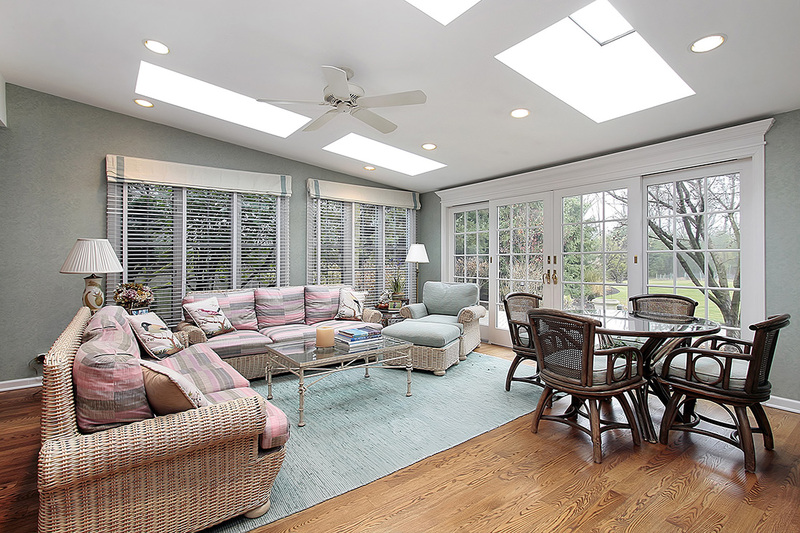 One of the best ways to refresh the look of your Westchester home is to replace the windows. New windows not only update the look of your home, they can better protect it. They are usually less drafty, making your home less noisy. They also are easier to clean, as screens are no longer a part of newer windows. Replacement windows are also all energy-efficient, which will help reduce the energy cost of maintaining your home. There are a variety of replacement windows on the market, however. Determining which type of window to go with can be difficult. Using the following information will allow you to make a better-informed decision when choosing your windows. Replacement windows come in all shapes and sizes. One of the first decisions you should make is determining the exact type of window you want. The most common types of replacement windows are casement-style windows and double-hung windows. Casement-style windows are ideal because they give you an unobstructed view, as they open on the side, similar to the way a door opens. They utilize a crank to open the windows outward, and, when fully open, they allow great ventilation and easy cleaning. These windows tend to be more airtight than others because the sash locks against the frame to close. They are also good at keeping out the rain and the cold winter air. Double-hung windows are the most popular replacement windows. The lower sash that is on the inside of the window slides up and the upper outside sash slides down, allowing for improved air circulation and the installation of full screens. They are also easy to clean since both sashes can tilt to allow access. Double-hung windows are great at keeping out wind and rain, a necessity for any Westchester home. The other aspect to consider when looking at replacement windows is the type of frame you would like. There are a few different types: wood, vinyl, and fiberglass. Each has their own benefits. Wooden frames are mostly solid wood, though some may be made of a composite material. Wooden frames allow for a lot of versatility in their design, as they can use almost any type of hardware finishes, and can be easily painted or stained to match the pre-existing aesthetic of your home. Vinyl frames are the least expensive. There are many options and styles to choose from, and these are becoming the most popular replacement windows. Fiberglass frames are relatively new in the window world. They are stronger than other windows, which makes them ideal for a Westchester home. However, as they are so new, they are not widely available. When you have made your decision on what type of replacement windows you would like, we at The Door Store are ready to help you out. We are the window experts and would be happy to answer any questions you may have. Do not hesitate to contact us via our easy online form or call us at (630) 495-0100 to get started today!